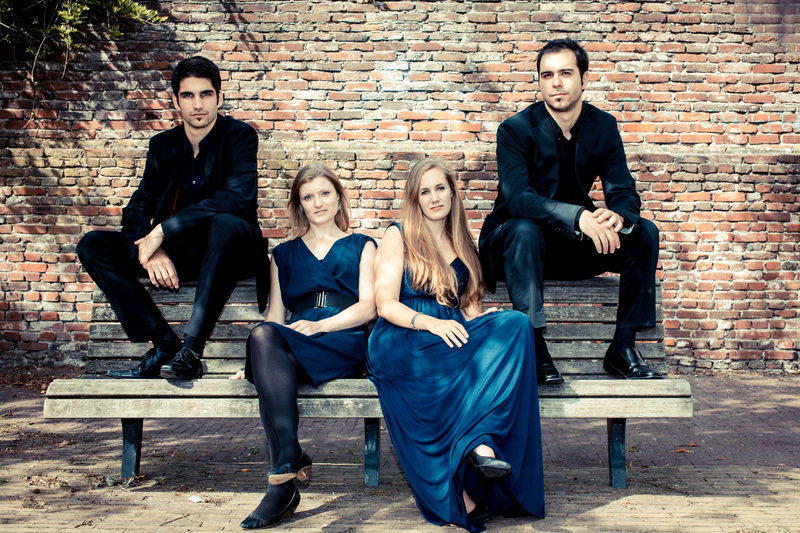 Formed by 4 young saxophonists from 4 different countries (CH, DK, ESP, and NL), Melisma is an ambitious, international quartet that performs throughout Europe, e.g. in Denmark, Germany, the Netherlands, Norway, Scotland, Spain, and Switzerland. 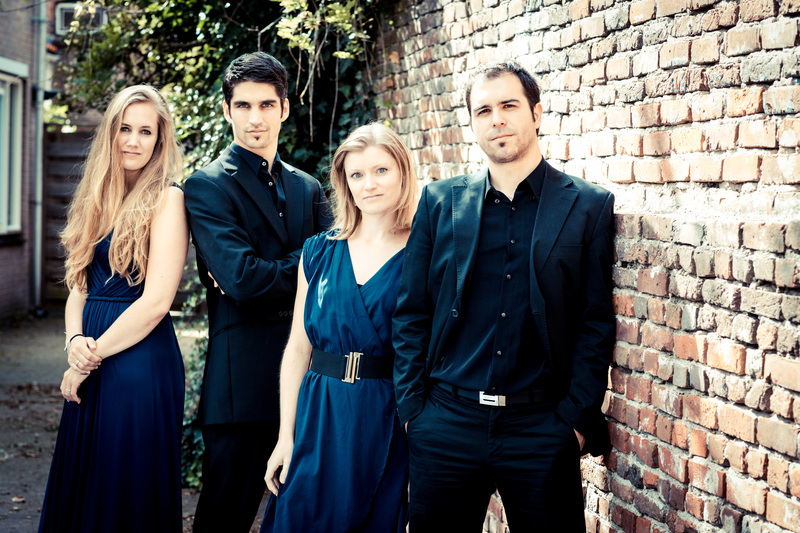 Melisma has been invited to play at several festivals, such as the Bachfestival Dordrecht (NL), Davos Festival (CH) or Grieg Festival Bergen (N), and its performances have been recorded live and broadcasted by the Swiss radio SRF2 and the Dutch Radio4. In 2011, Melisma quartet has been awarded with Honourable Mentions at the 7th Osaka International Chamber Music Competition in Japan.